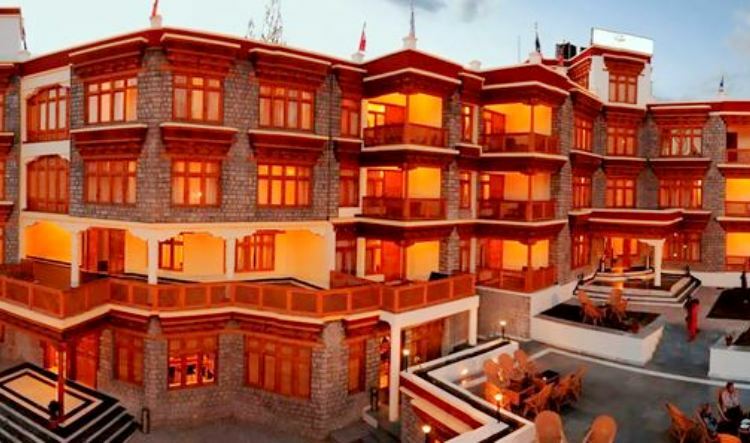 Location: Hotel pine palace resort is located centrally in pahalgam. 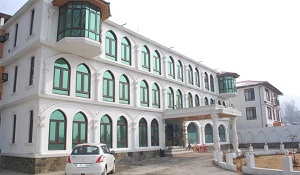 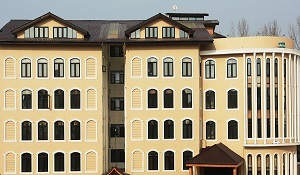 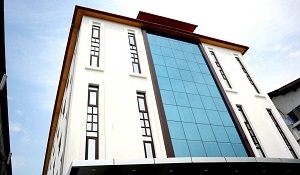 Hotel pine palace resort is located centrally in pahalgam. 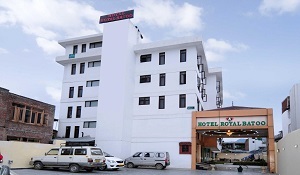 The best thing about this property we have big rooms plus very big parking fascility availible which u will not find in another hotels at pahalgam.Which is the most safety for vehicles. 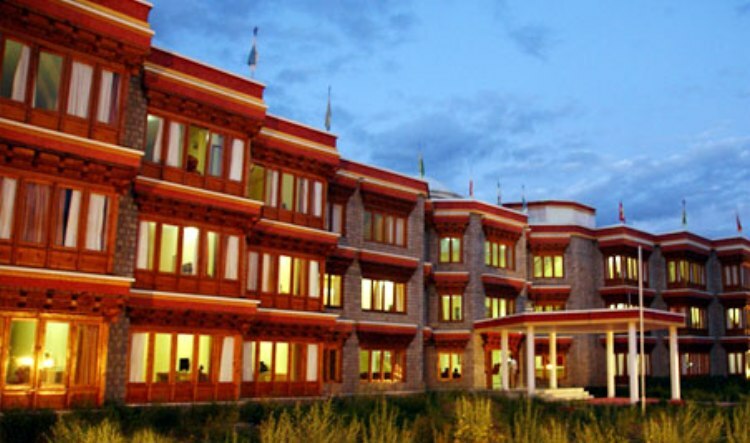 We also provide guide fascility and another infornmations about this destination.